Why Cohen Chiropractic | Why See a Chiropractor? Why Cohen Chiropractic & Wellness? Chiropractor Dr. Cohen has over 20 years of successful chiropractic experience and expertise. Continuing education to stay up to date on the very latest techniques and technologies. We can provide a customized and versatile number of therapies and methods for pain relief, healing and health. Our staff has been with us for almost 10 years. "No Wait Policy". We see all of our patients immediately. Professional, modern and comfortable environment. Large, private and clean treatment rooms. Convenient location on the north side of East Oakland Park Blvd just east of Target. Continuous equipment evaluations, upgrades and updates. We gladly accept M.D. and Attorney referrals. 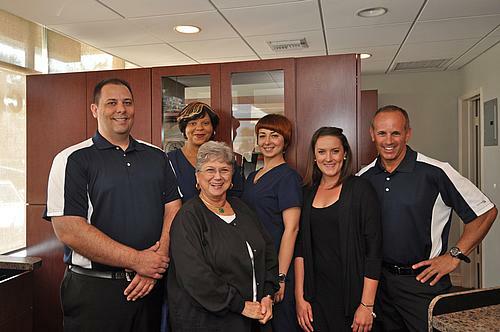 Our office accepts most insurance plans...and we complete and submit all insurance paperwork for our patients!